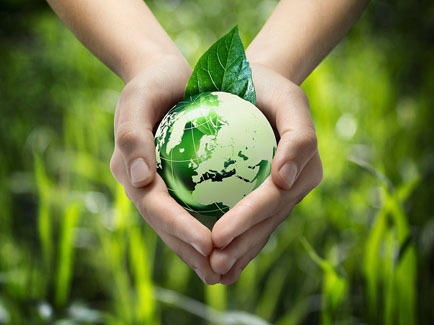 At DOWNLITE, part of our company mission is to be an eco-friendly company. Each year we make new strides to continue that goal of reducing water usage, electric usage, using more eco-friendly processes and chemistries, and overall be more efficient. Here are just a few of the steps we've taken. DOWNLITE commits to installing a new wastewater recovery system at our feather & down facility in Blue Ash, OH. This initiative will allow us to re-use up to 99% of our water. That reduces Downlite's fresh water consumption by nearly 54 MILLION gallons of water each year. DOWNLITE changed all of our lights over to use energy-efficient LED's.